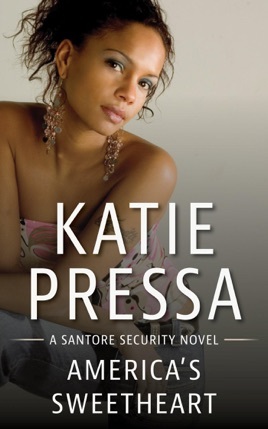 After taking on an armed terrorist single-handedly, beautiful Santore Security expert Corinne Zeyada must dodge the press, publicists and sleazy groupies to protect her own sanity. The unauthorized Superhero poster made from the incident that shows her with bleached skin to look "tanned" makes her blood boil. She sticks to her usual hang-out, The Village Idiot, where she can throw beer bottles at persistent publicity hounds and no one cares. Because the regulars do care about her. Enough to give her space. So she feels safe. 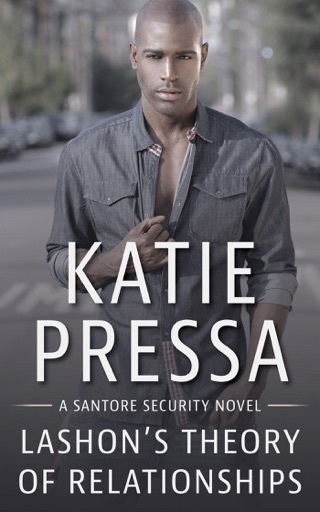 Until a man haunted by his own act of heroism comes in and pierces Corinne's armor. Andrew Demeter—privileged, white, handsome—arrives in town to heal his relationship with his brother, The Village Idiot's bartender. When Andrew meets Corinne, he really sees her, deep down inside. 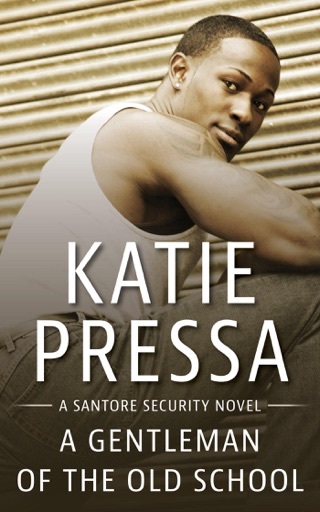 But Corinne guards the memory of trauma that she must keep secret. If Andrew gets too close, they both could end up scarred, this time for life. 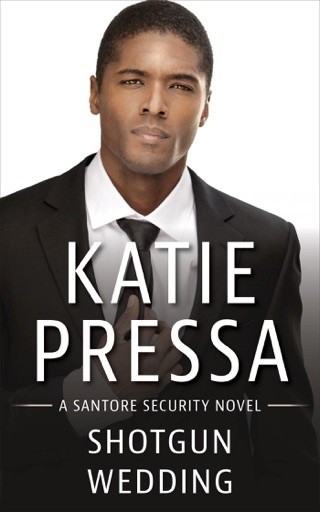 Discover the whole Santore Security series! Book 4: Shotgun Wedding, coming 2018!